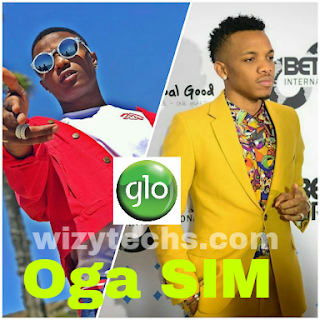 Glo Oga SIM Double Data Bonus is a new offer from Globacom exclusively for Glo subscribers on 4G LTE network. 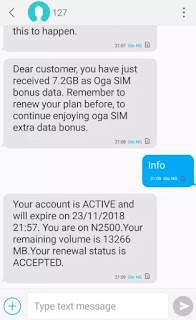 It offers customers up to 125% bonus on data subscriptions but my question is why did Glo scrapped its traditional double data bonus which favours all customers irrespective of their network status in the first place? Anyway, in summary Glo Oga Sim gives subscribers double data bonus over the standard data package on their subscriptions. 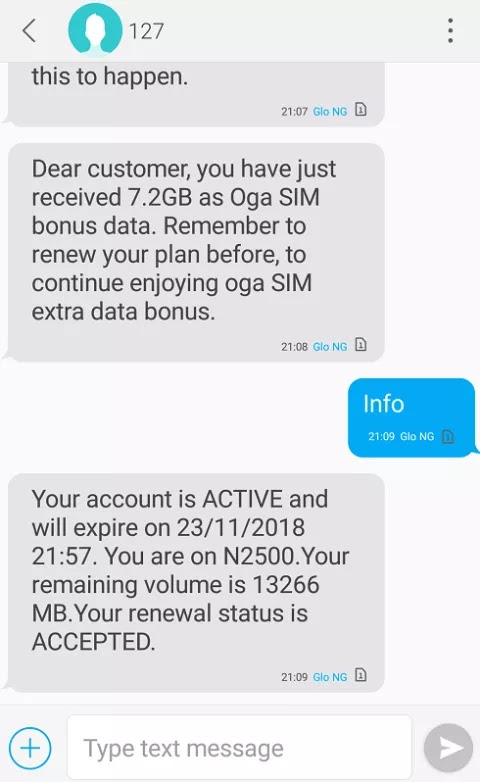 For example if you subscribe for 7.2GB @ N2500, you get extra 7.2GB oga sim data bonus making it 14.4GB. You see it's a bargain for those of us on the 4G service but Glo should at least consider other customers to carry everyone along. Meanwhile, if you subscribe N1000 monthly data plan, you now get 3.5GB instead of the former 1.6GB and 2GB data volume. Glo Oga SIM offer works on all other data plans from the network. 2. Once you have a 4G SIM, auto renew your current plan. After that, you automatically activate the Glo Oga SIM bonus on your line. Heads up, some customers has revealed that Glo 4G LTE network is very fast in their location.